Retirement today is the golden era, not the olden one. Everyone I meet who is entering the retirement phase of their life wants to have a life well lived and achieve their big goals. 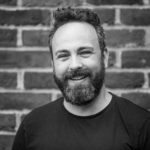 My guest on the podcast today is a fellow financial planner who has written the book on redefining retirement, showing how the post-war baby boomer generation are having an enormous impact on how we lead the later part of our lives. Marlene Outrim was originally a probation officer for South Glamorgan for 13 years. Anxious for a chance and wanting to become her own boss, she has since worked in financial services for 28 years, establishing her own financial planning practice back in 1991. She started UNIQ Family Wealth in July 2013. She has helped many people, over the years, redefine their retirement and ensure that they could have a ‘Life Well Lived’ and get the most out of their later years. Marlene is the recipient of too many awards to list, but notably the Best Client Engagement Awards at the 2016 Professional Adviser Awards and 2009 Financial Planner of the Year in the New Breed Adviser Awards. She’s a Certified Financial Planner, Fellow of the CISI, Chartered Wealth Manager and Chartered Financial Planner, as well as holding numerous other professional qualifications and designations. 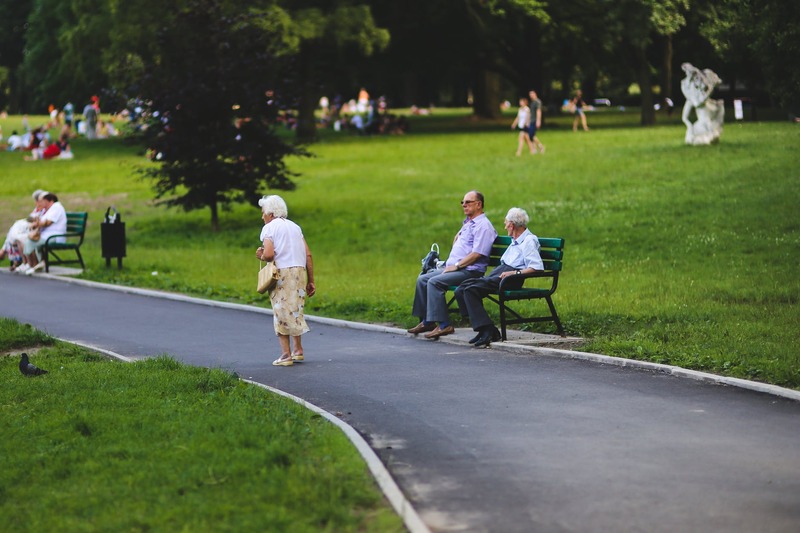 Her new book, Boomers, shows how longevity, medical breakthroughs and healthier living means that we can all lead meaningful and purposeful lives well into old age. The book sets out the importance of planning to ensure that your money doesn’t run out before you do. 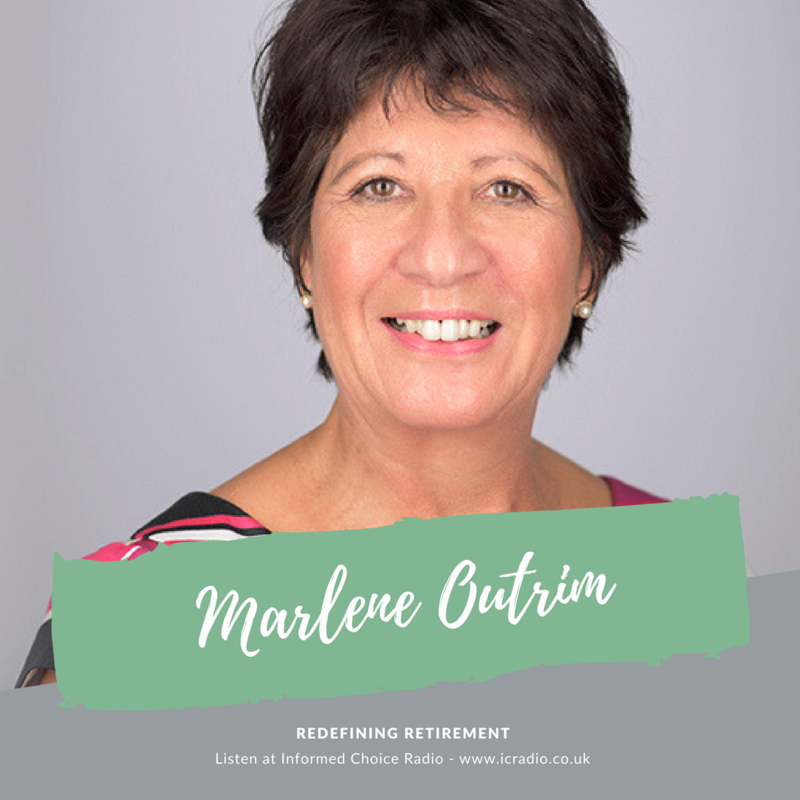 Here’s my conversation with Marlene Outrim, how to live a life well lived in retirement, in episode 349 of Informed Choice Radio.